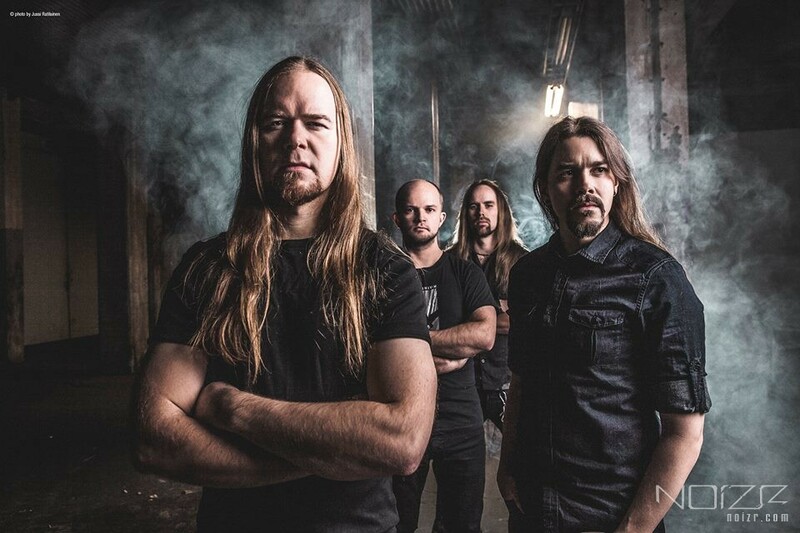 Finnish melodic death metallers Insomnium announced tour dates in the US and Canada. The tour will take place in support of their latest full-length album "Shadows of the Dying Sun". Musicians will perform with support of their compatriots — the band Omnium Gatherum. Insomnium is currently up to 19 June inclusive will be in the European tour.